If you’re a resident of Monroe and you need a bail bond, please call us at ASAP Bonding. Not only are we here to help all residents of Walton County, we have offices located across a large part of Georgia and are very familiar with how the legal system works here. We will help you understand the process of how bailing someone out of jail works and what the responsibilities of the defendant and the person who pays for the bond are. When a person is arrested, they are booked into jail. Soon after that they will go in front of a judge (or an administrator) and they will set the bail amount. 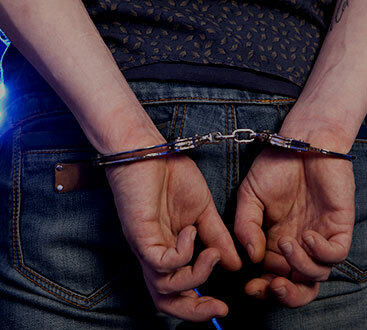 The amount of bail depends on the severity of the crime and the record of the arrested person. After bail is determined, a friend or family member can either pay the full amount (called a cash bond) or they can use a bail bonds company. 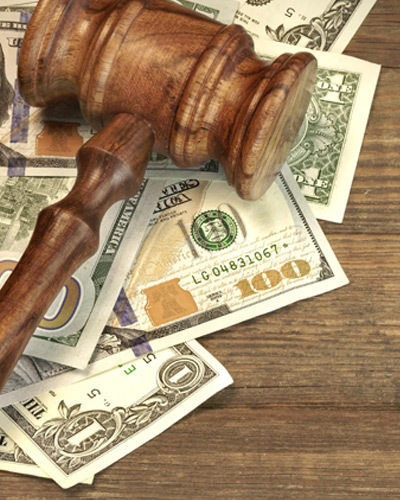 The benefit of using a bail bondsman is that the person is only responsible for paying a certain, non-refundable amount of money to secure the bond. As long as the defendant shows up for court, the person who paid the premium is off the hook. Call us at ASAP Bonding in Monroe today.